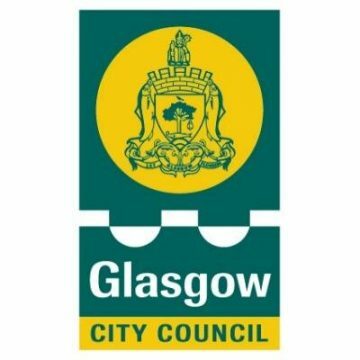 Glasgow City Council | Take One Action! We want Glasgow to flourish as a modern, multi-cultural, metropolitan city of opportunity, achievement, culture and sporting excellence where citizens and businesses thrive and visitors are always welcomed. This group has no current opportunities. This user has not recommended any current content.